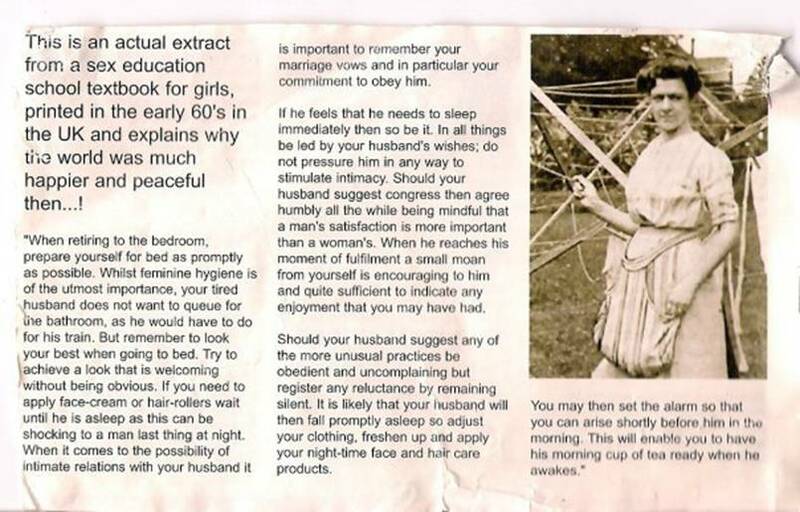 If all the women looked like the one in that picture, then I can understand why they wanted to please their husbands. She would do mo, its my mother. Does she look like Hillary Clinton or is it just me? And is that a spear she's holding?